Vodafone came out with their SuperPlan recharges with the tagline ‘Baatein Kar, Befikar’, to challenge its competitors. The SuperPlan priced at Rs.349 gives users the advantage of unlimited calling to all local and STD mobiles and landline, along with up to 1GB data for 28 days. With the Rs.149 SuperPlan you can make unlimited local calls and Vodafone to Vodafone STD calls, along with up to 300MB data for 28 days. 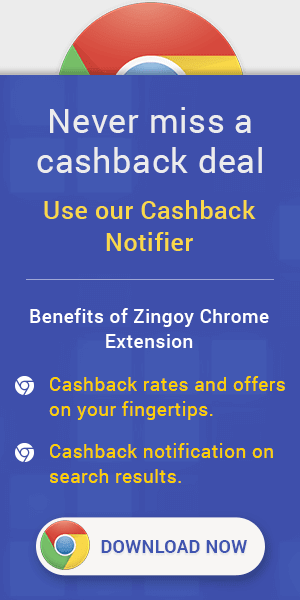 Zingoy supports India going digital and improved connectivity to your loved ones; hence on recharging Bonus Card SuperPlan of either Rs.149 or Rs.349, Zingoy is offering cashback to the already super-saver plan. Even when your family and friends opt for the SuperPlan recharge through your Zingoy links, you earn more cashback.